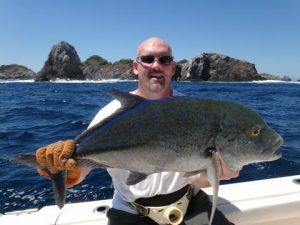 The bluefin trevally, also known as the bluefin jack among others is a species of large, widely distributed marine fish classified in the jack family. 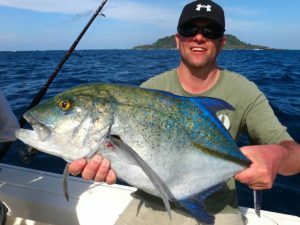 Bluefin trevally are easily recognised by their electric blue fins, tapered snout and numerous blue and black spots on their sides. 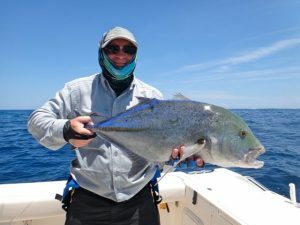 The bluefin trevally inhabits both inshore environments such as bays, lagoons and shallow reefs, as well as deeper offshore reefs, atolls and bomboras. 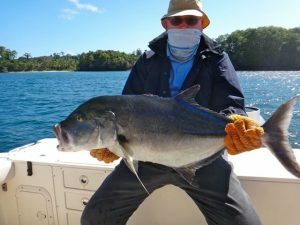 The bluefin trevally occurs in a wide range of inshore and offshore marine settings throughout its range, including estuarine waters. The species is known to move throughout the water column; however is most often observed in a demersal setting, swimming not far from the seabed. 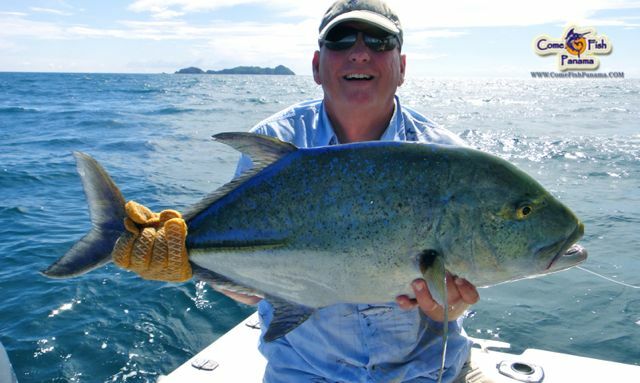 It takes 12 years for a bluefin trevally to reach 85 cm in length. 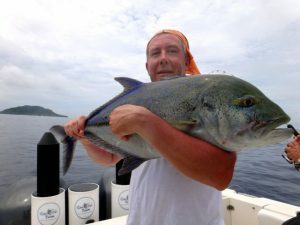 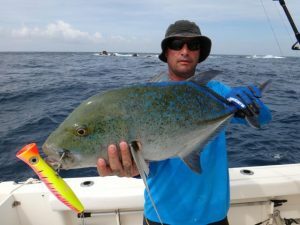 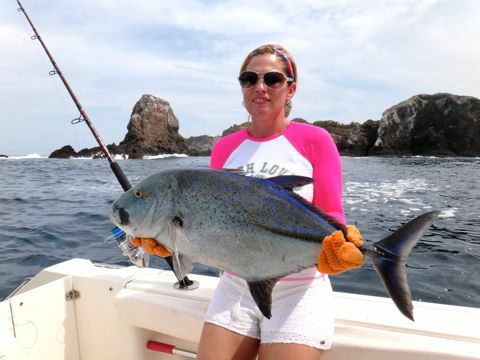 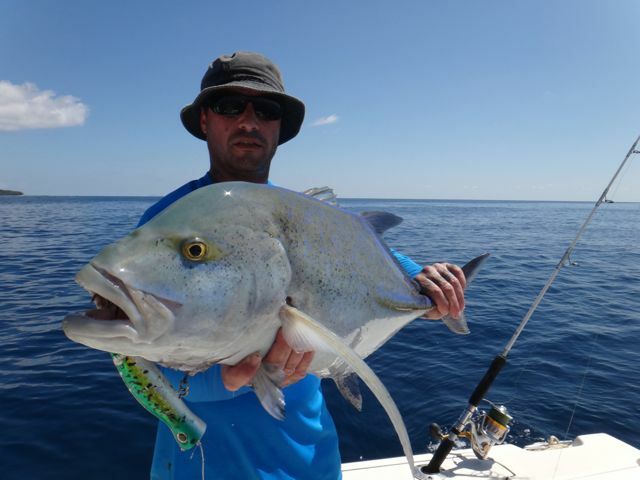 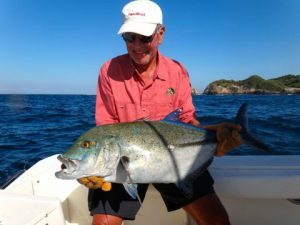 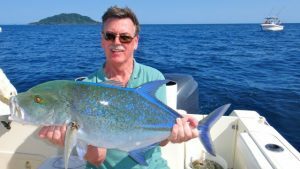 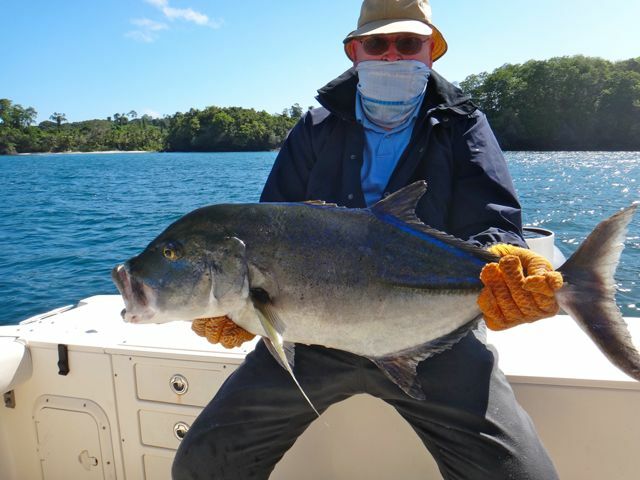 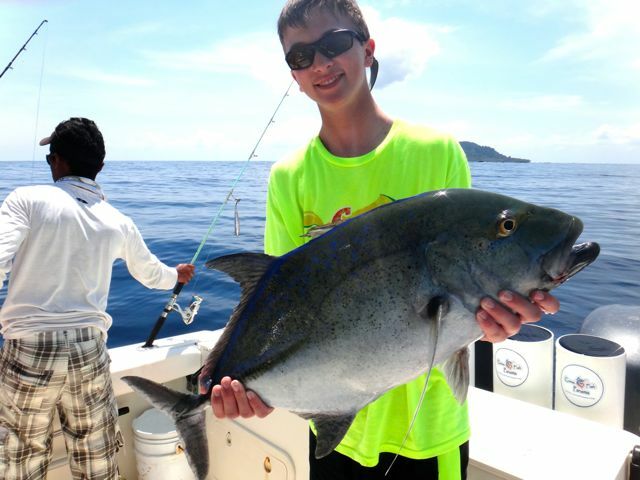 Want more Bluefin Trevally Information?